One of the first spring races of the year took place Saturday morning in the Buena Vista neighborhood with the 24th running of the St. Leo 5K and 10K races. More than 850 runners took part in the mile fun run, the 5K and the 10K portion of the event. More than 60 runners completed “The Beast” running in both the 5K and the 10K. 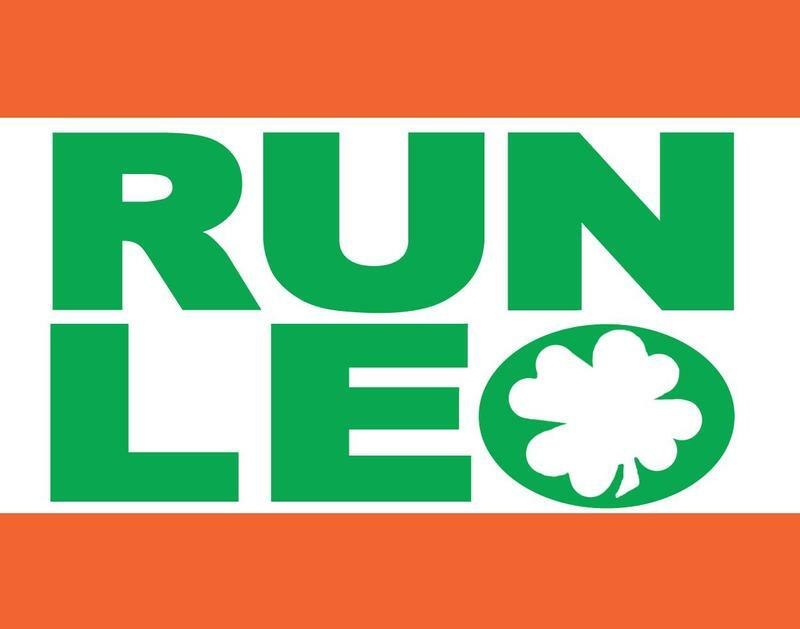 Run Leo Registration is now open! 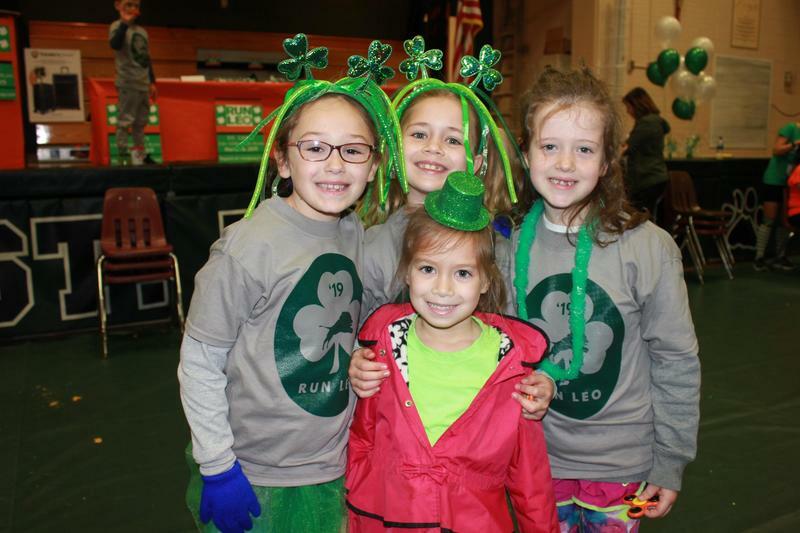 Our 24th Annual Run Leo Road Race is scheduled for Saturday, March 16th, 2019. 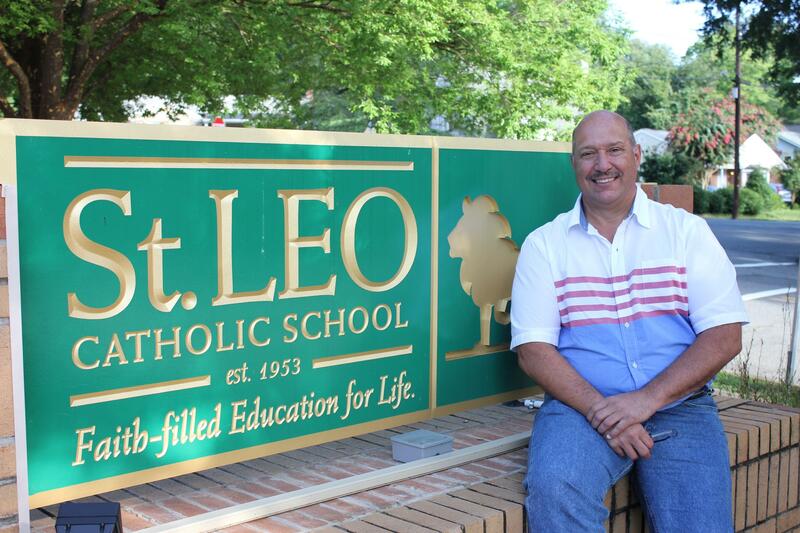 St. Leo Catholic School is a finalist in Favorite Preschool and Favorite Private School. 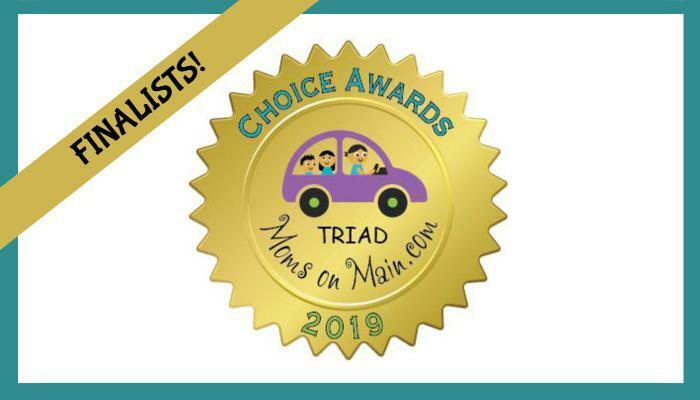 Vote now through February 22nd for SLCS. Welcome to St. Leo Catholic School. I hope you enjoy learning more about our school. After you've taken a tour of our site, please give us a call or send us an email as we'd love the opportunity to show you around our school and meet you in person. We welcome students of all faiths and backgrounds. The National Catholic Educational Association theme for this year is "Catholic Schools: Learn. Serve. Lead. Succeed." We invite you to join us on our journey as we grow in faith, knowledge and service.